FREE Full Album "The Slip" from NIN !! A FREE download of the FULL album!!! 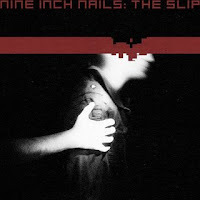 Nine Inch Nails: The Slip~ 10 track album.